Clare Hollingworth in 1985. Credit United News/Popperfoto, via Getty Images. From The New York Times. 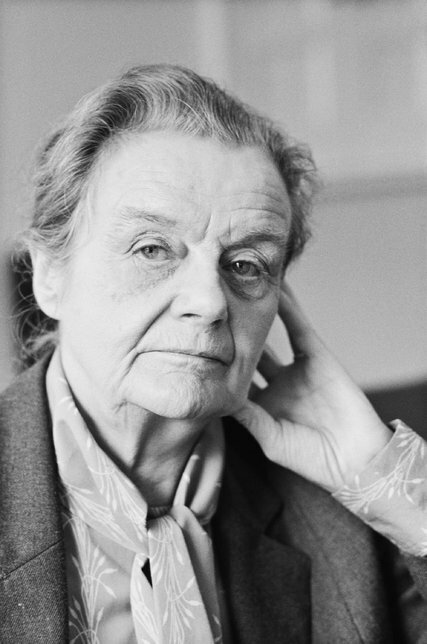 Clare Hollingworth, who died this week at the age of 105, broke the news of the outbreak of WWII when Germans invaded Poland. Her life is fascinating. You can read more about her here and here. 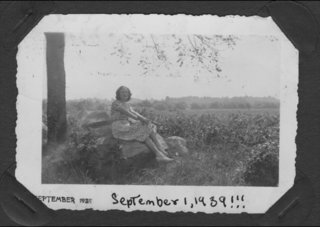 My mother, Joan, writes about the outbreak of the war in this poem she wrote at the age of 16.